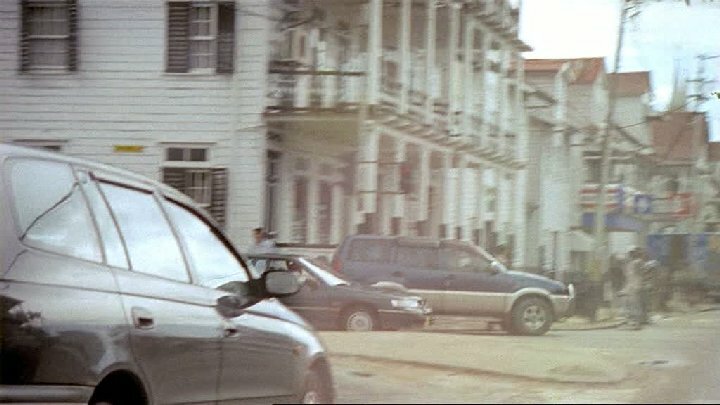 IMCDb.org: 1994 Nissan Mistral [R20] in "De Taxi van Palemu, 2006"
That´s a Nissan Terrano/Ford Maverick. Or maybe a JDM Nissan Mistral? I don't think Europe got an LWB version of the Terrano/Maverick, must be a Mistral.